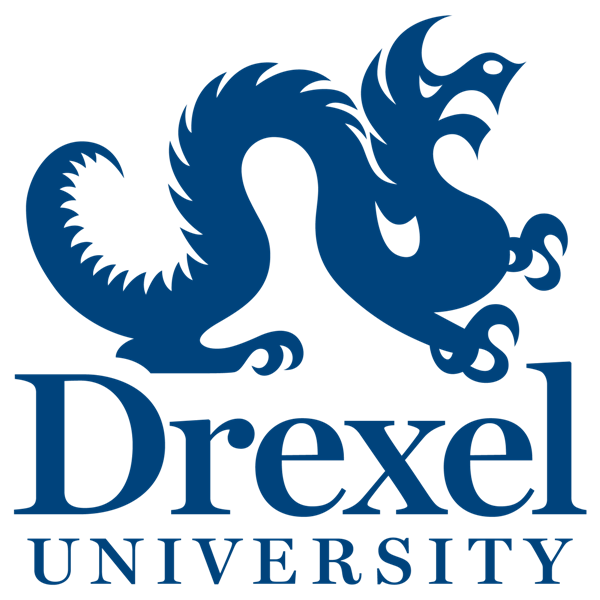 Drexel University is located near Center City, the heart of Philadelphia. Philadelphia is known as the city of brotherly love, which exemplifies the manifestation of what has come to be known as Sigma Beta Rho. Our organization is built on three pillars: Society, Brotherhood, and Remembrance. 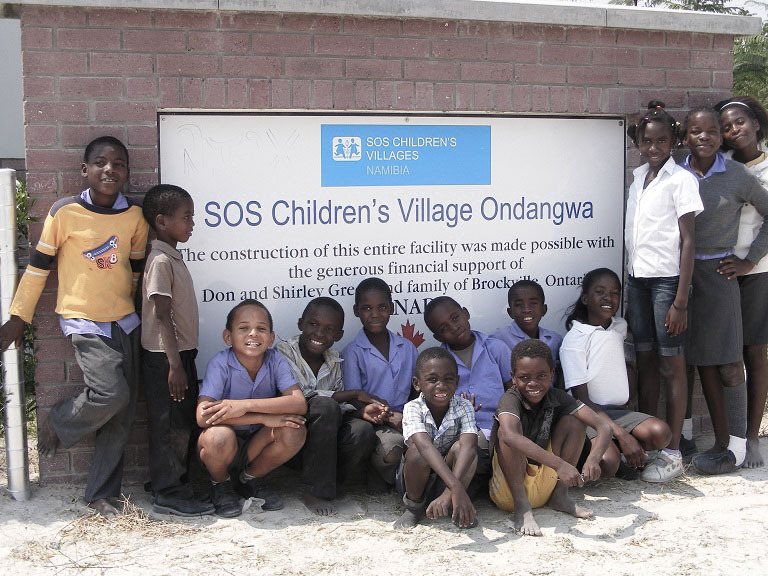 This website is dedicated to giving current information about our chapter, the people involved, and our activities. Five men envisioned laying a foundation for a brotherhood for leaders following in their footsteps. Since March of 2002, these young men have watched their fellowship grow to dozens of brothers on their own respective campus, as well as a bridged network across to neighboring colleges, University of the Sciences in Philadelphia and Temple University. 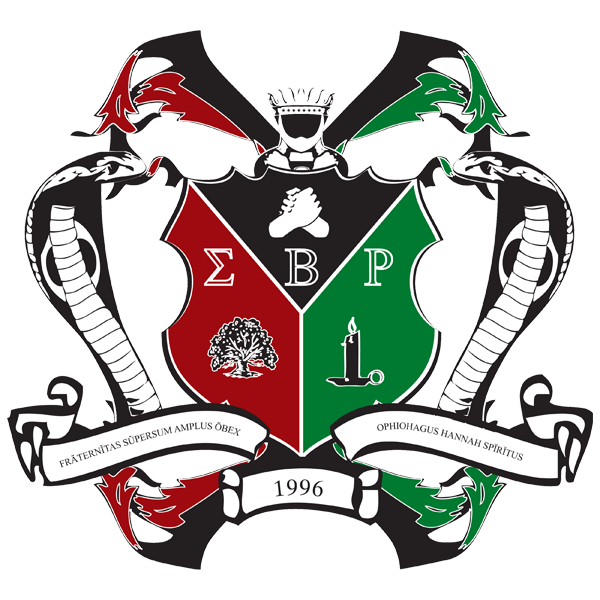 With the constant exposure to and collaborative efforts with other national chapters and colonies, members of Sigma Beta Rho have received academic support, enjoyed social activities, built a network of opportunities, become leaders, and made lifelong friends.